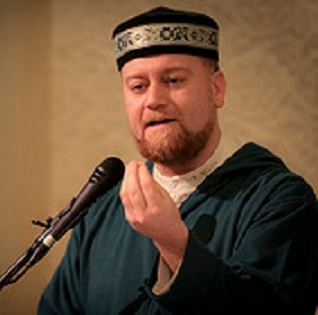 Imam Alaeddin El-Bakri began his study of Islam at a young age in North Africa and continued his education in the Islamic sciences in Jordan, learning from pre-eminent scholars in the Muslim world. He has served the Muslim community in the United States in numerous capacities, serving as Imam in several Islamic centers. 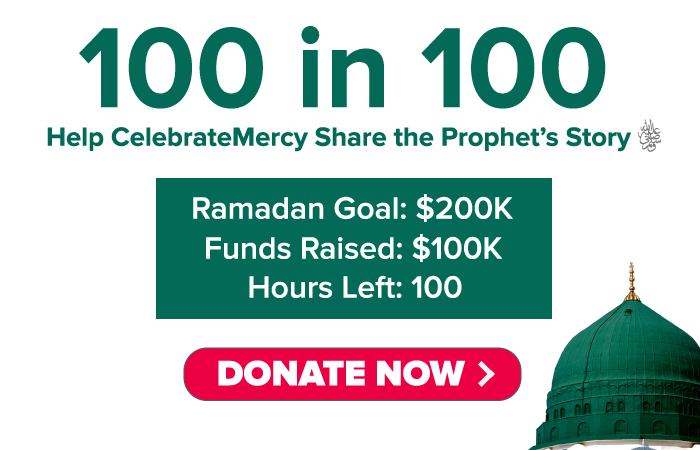 He currently is Imam at the Islamic Center of Saratoga in California and also teaches for the Al-Madina Institute.